Great water, and only 13-15 miles from the port. Bring on March!! Feb 5th, 2017 Fishing Report Guatemala- Stripe Marlin Invasion! 3 days fishing bait after a tough week of fly fishing. 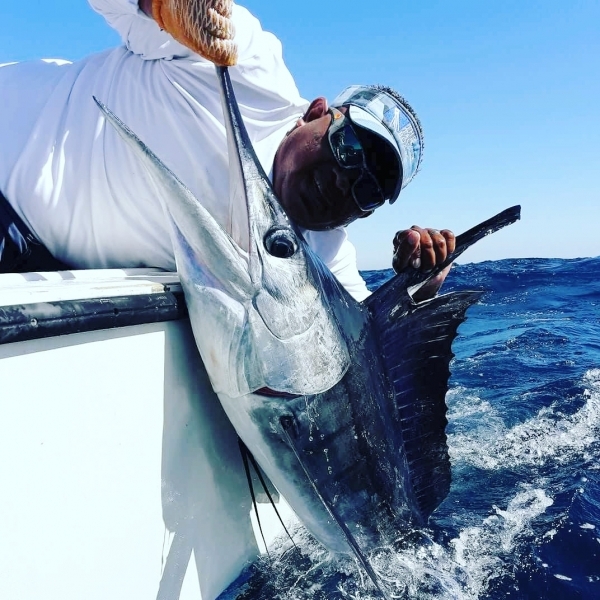 The push of cooler water from Mexico has brought some of the best stripe marlin fishing we have ever seen! Boats averaging 3 shots a day of stripe marlin in the mix of 30 sailfish raises, and several grand slams being caught as we are to get into Feb 2017. 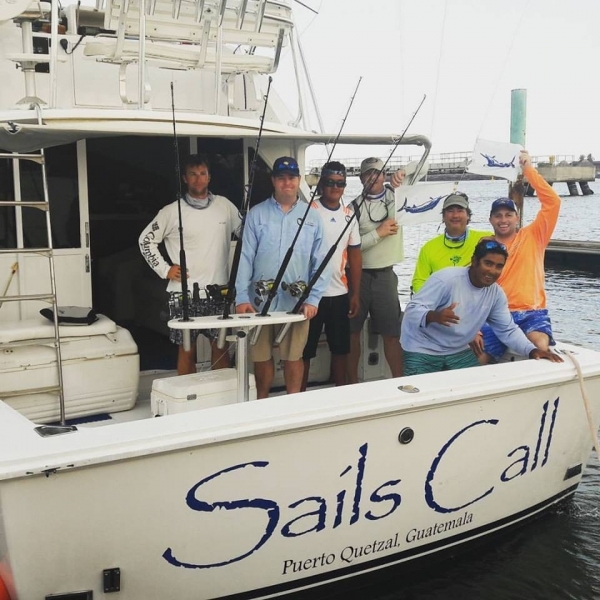 Yesterday the Sails Pitch released a stripe marlin on the spinning gear while fly fishing, and the Sails Call went 2 for 3 on stripe marlin while getting 20 sailfish bites! We can get used to this! 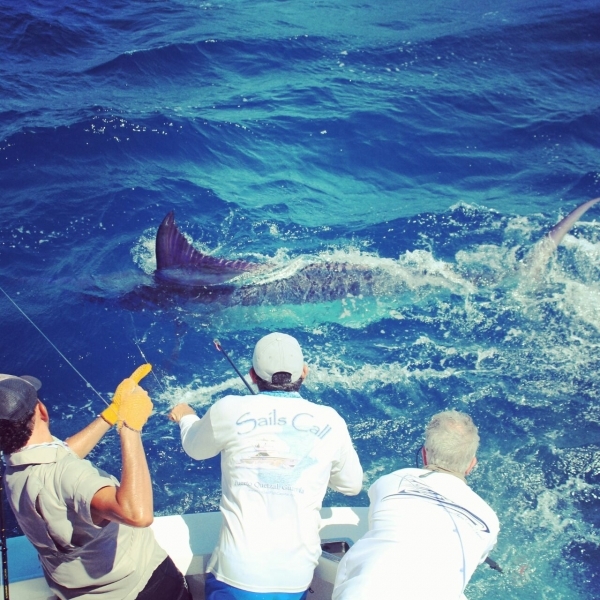 The day before, sails call saw 5 stripe marlin! 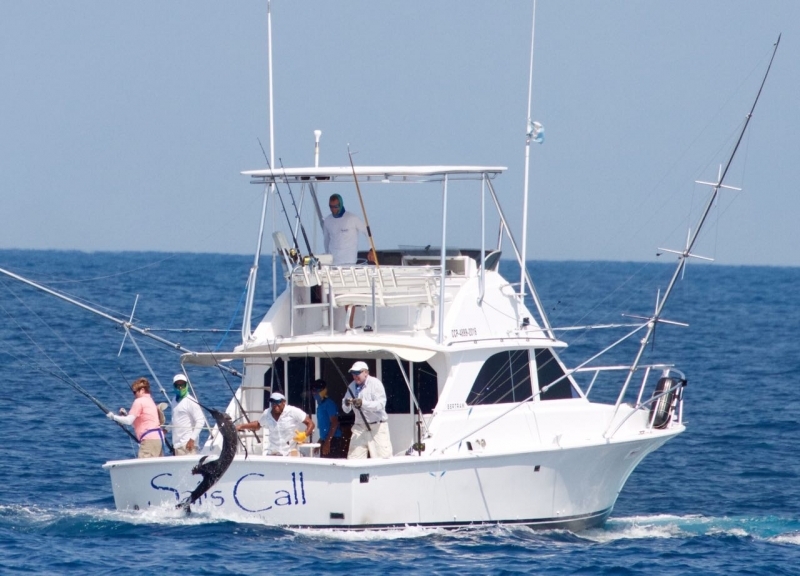 This last weekend, over 30 stripe marlin were caught in a single day with combined lodge results. Guatemala contiunes to surprise us.